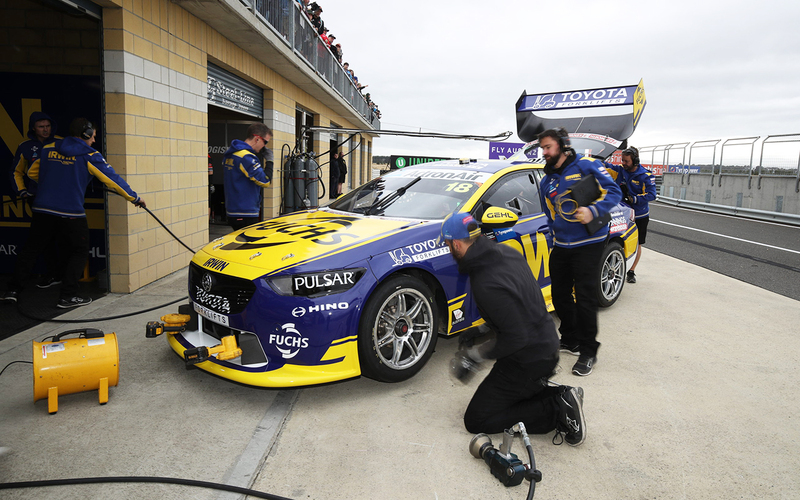 Supercars teams must play a delicate balancing act with car set-up at the Tyrepower Tasmania SuperSprint, thanks to a trial of new parc ferme regulations. This weekend, teams will not be allowed to make set-up changes between ARMOR ALL Qualifying and the corresponding race. Only minor servicing, such as changing tyres, refuelling and topping up driver-cooling equipment will be permitted. 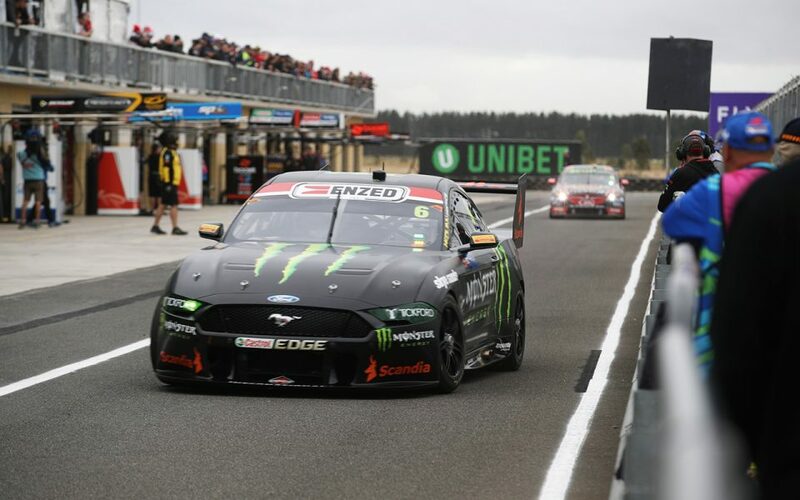 According to Supercars’ head of motorsport Adrian Burgess, the rule is primarily being introduced to “spice up” the action. 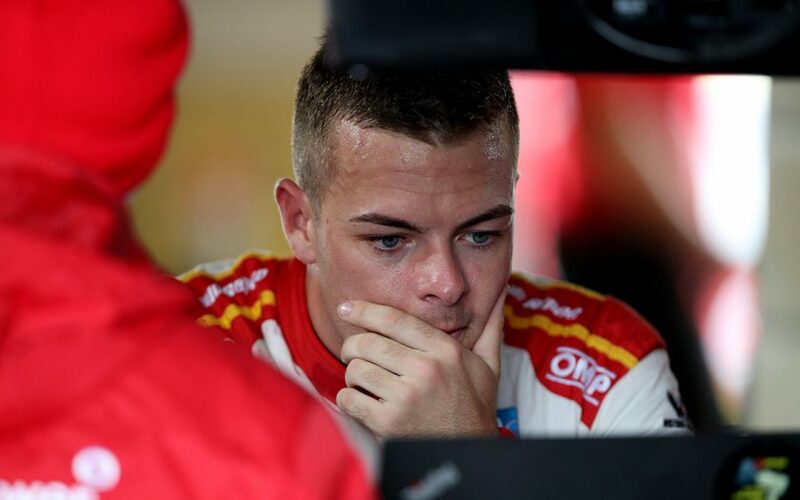 “A lot of the teams are changing the cars quite drastically between qualifying and the race,” Burgess explained. “You’ve got two very different set-ups to perform two different things, one lap over a race. “What we wanted to do was shut down what they do between qualifying and race, hopefully it mixes the grid up and if it doesn’t mix the grid up, maybe it mixes up the racing. “Cars won’t be quite as balanced in the race, there’ll be a little bit more tyre degradation and things like that. The rule throws up a raft of questions and possible scenarios. Most intrigue surrounds whether teams will attempt to set a qualifying lap and then hurriedly implement set-up changes before the end of the session. That is complicated by the fact the knockout qualifying system is in play, with three stages to set the grid, each lasting just 10 minutes. Burgess says the teams are supportive of the parc ferme concept, but have been warned of the harsh reality of pushing the envelope too far. “I’ve been reminding people, when the flag comes out at the end of the session, if you’ve got no dampers in the car, you’re staying like that,” he said. “So don’t try and be smart and circumnavigate what we’re trying to do. “I think everyone essentially understands we want to do something different and spice the show up a little bit. The key word among teams and drivers after Friday practice was “compromise”, as they decide what side of the qualifying/race set-up divide they err on. 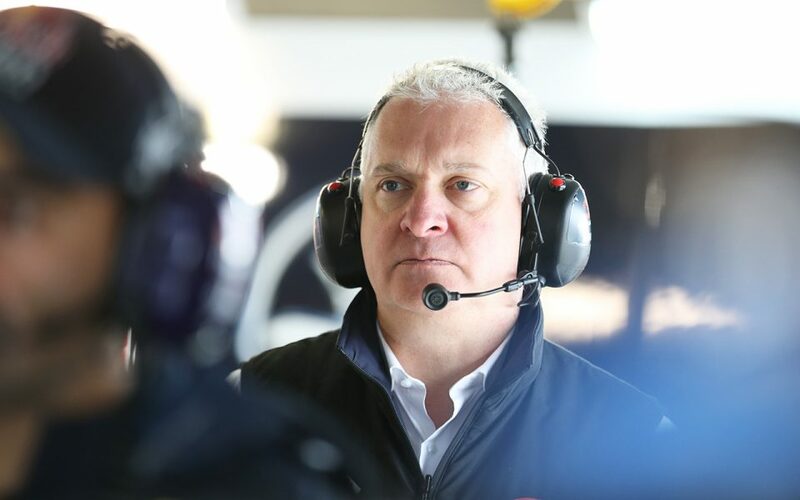 Tickford Racing boss Tim Edwards has been part of the formulation of the rules via his role on the Supercars Commission and is looking forward to seeing how they are tackled. “It’ll be interesting to see how teams deal with it, whether they go aggressive and try and qualify their cars with a race set-up or try and race a qualifying car,” he said. “Given qualifying is so tight, you could essentially compromise your qualifying in lieu of having better tyre degradation in the race". Asked if he thinks teams will attempt big in-session changes, Edwards added: “Maybe, but it’s a very short session, there’s not a lot of time to be doing that. Teams will be able to apply for dispensation, issued at Burgess’ discretion, to fix any damage that occurs in qualifying. One element Edwards is convinced of is that it’ll take load away from crews and, if rolled out more often, save teams money. “When you are doing massive changes to your car, it means you’ve got all different dampers built up with a different spec of valving or springs or whatever on it,” he said. “I was involved with Formula 1 when we implemented parc ferme 20 years ago. “Instantly overnight it saved the teams a fortune because of the lengths teams were going to, to convert their car between qualifying and race-spec.